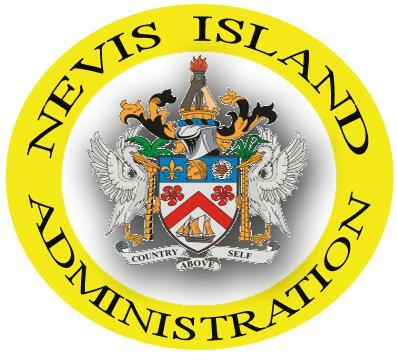 CHARLESTOWN, Nevis — The following is an announcement from the Social Services Department regarding an extended registration on Nevis for the Federal Household Assistance Programme. The general public is asked to kindly note that the data collection and registration exercise for the Household Assistance Programme will be extended for one day – Tuesday 11 September, 2018. The ONLY venue that will be operational will be the Elquemedo T. Willett Park pavilion and registration will be from 9:00 a.m. to 3:00 p.m. This will be the FINAL registration day for persons in Nevis. • Only one (1) person can register the household. If more than one person is working in the household, the registrant MUST present valid identification cards including a Social Security number and proof of wages/salary for each additional person. • Persons already receiving assistance from the Social Services Department whose benefits do not amount to $500.00 monthly if they meet the criteria can also register. PLEASE NOTE: Valid identification documents MUST be presented before proceeding to complete registration forms. You will NOT be processed without the required documents.